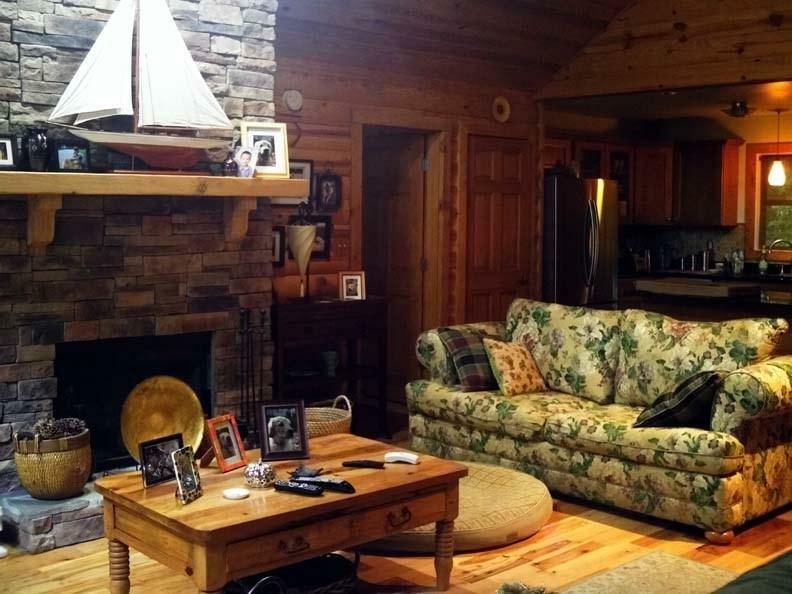 Beautiful log home with open great room and large stone fireplace. If you like the look of an all wood home you'll love this house! Beautiful wood on the floors, walls and ceiling, very warm and rustic feel sitting in front of an open fire. 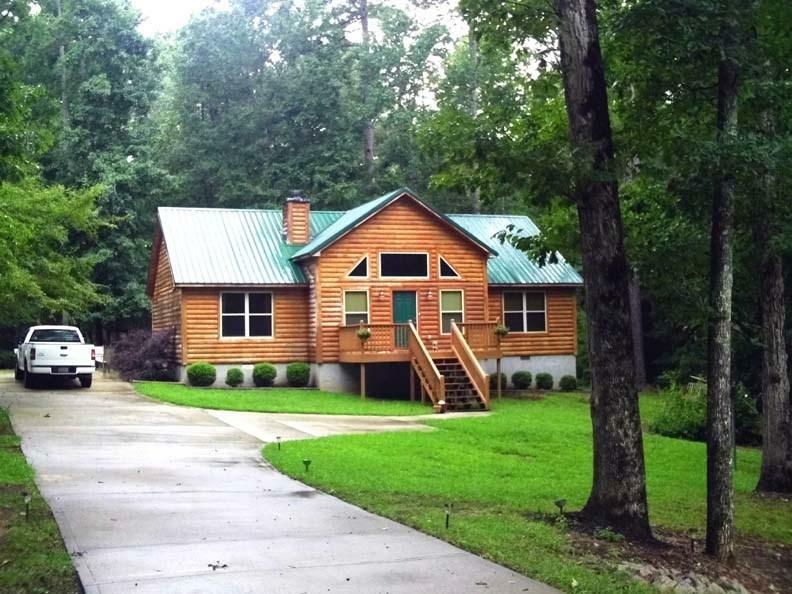 This is no "roughing it" cabin it has very nice kitchen cabinets and counter tops stainless steel appliances and a large master bedroom and master bath. 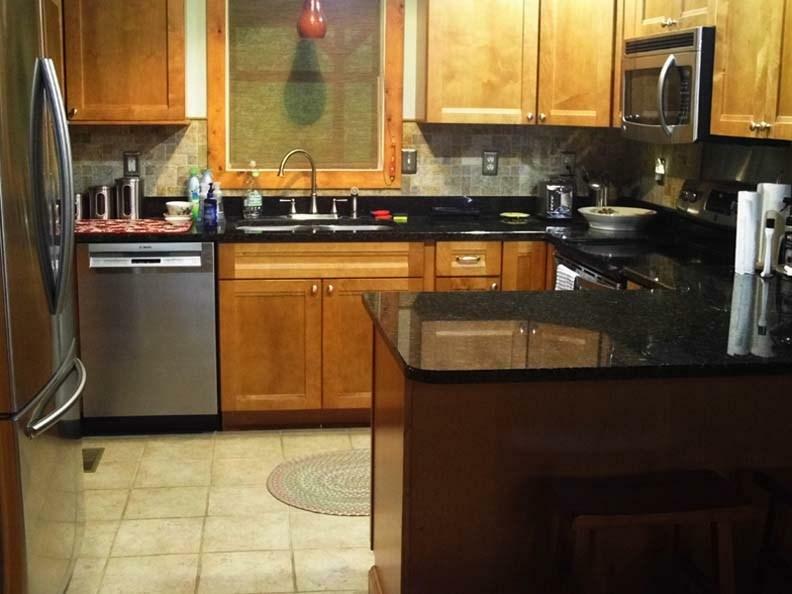 Two nice sized additional bedrooms and bath for family or guests. Back porch has removable screens for bug free evenings watching nature stroll by your back door. Home being sold with an additional lot for over 1 acre of land. 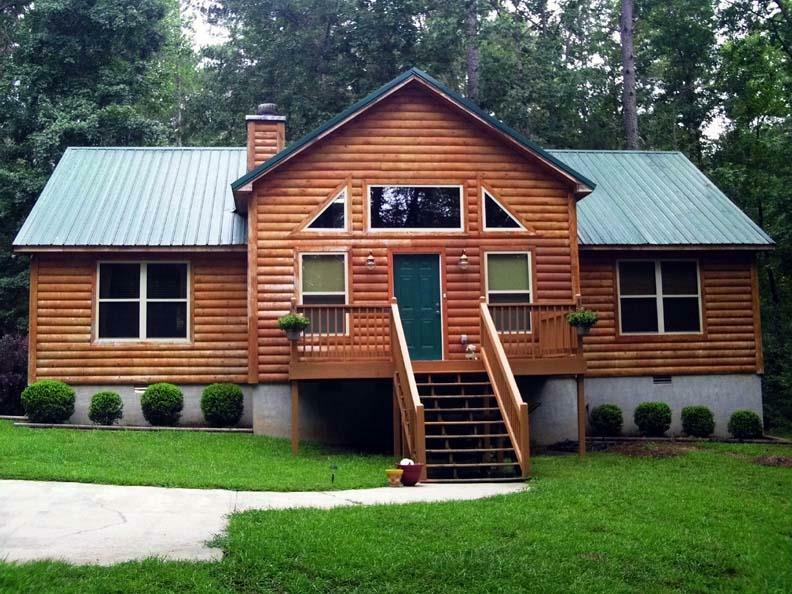 This home is as good as it gets when it comes to a log home, don't miss this one you'll feel at home the minute you walk in the door.